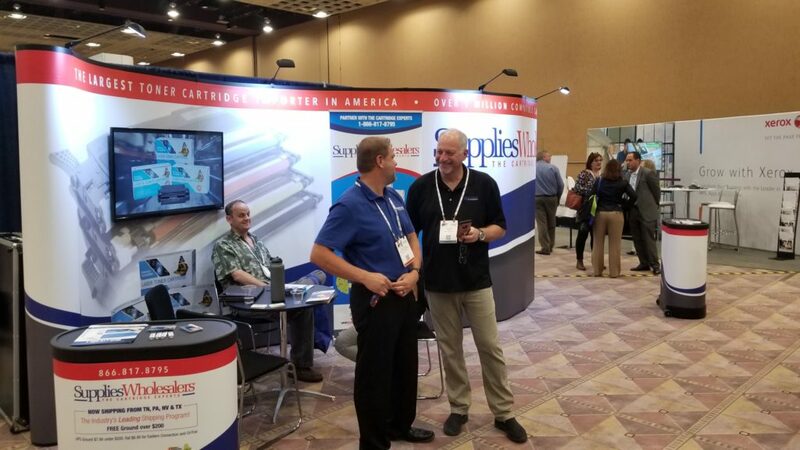 Thanks for coming out and visiting the SW Team at ITEX in Las Vegas! We had a great time meeting everyone at the show and those who came to our party. We want to congratulate the following winners of our raffle.